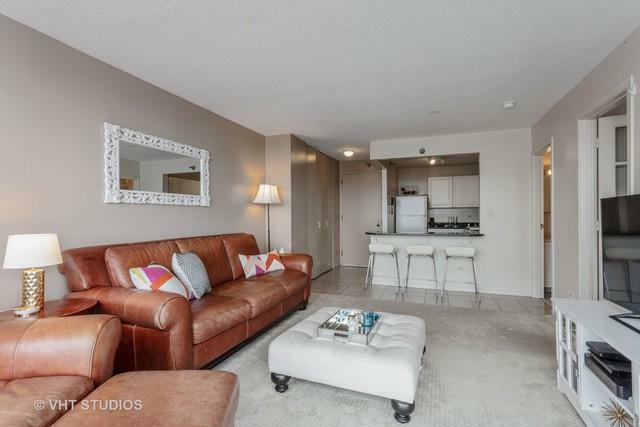 BRIGHT AND WELL-MAINTAINED GOLD COAST 1BR/1BTH END UNIT IN HIGHLY DESIRED BUILDING. 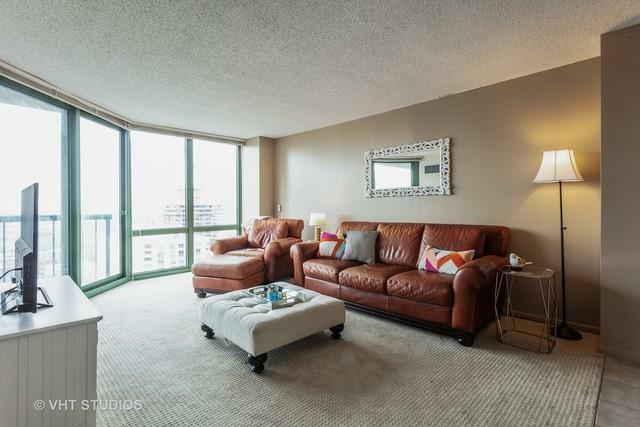 UNIT FEATURES UNOBSTRUCTED WEST CITY VIEW WITH PRIVATE BALCONY. KITCHEN OPENS UP TO THE LIVING SPACE, WHICH LOOKS OUT TO MASSIVE VIEWS OF THE CITY. MOVE-IN CONDITION. BLDG INCLUDES 24 HR DOORMAN, SUNDECK AND BUILDING IS ATTACHED TO HEALTH CLUB (FFC). 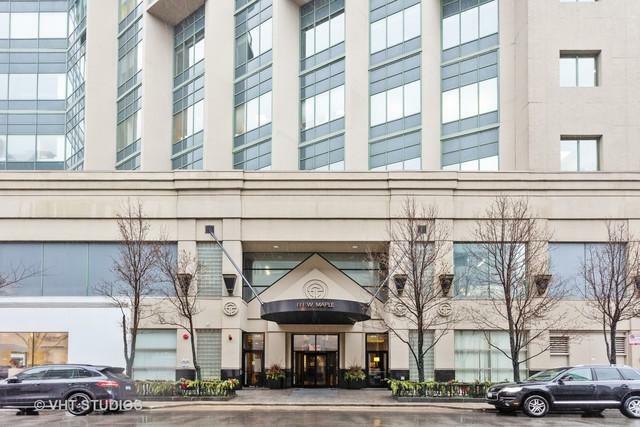 JUST STEPS AWAY FROM THE LAKEFRONT, RESTAURANTS, AND ALL THE CITY HAS TO OFFER. 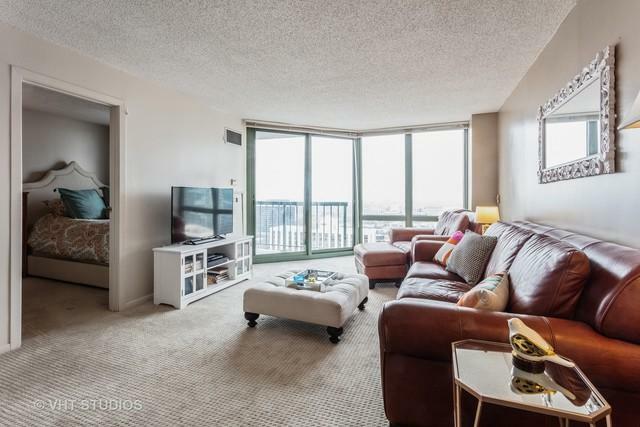 DEEDED GARAGE PARKING INCLUDED IN LIST PRICE! Sold by Us Asia Group.